Pregnancy Miracle Review - PROS AND CONS - Does It Work? 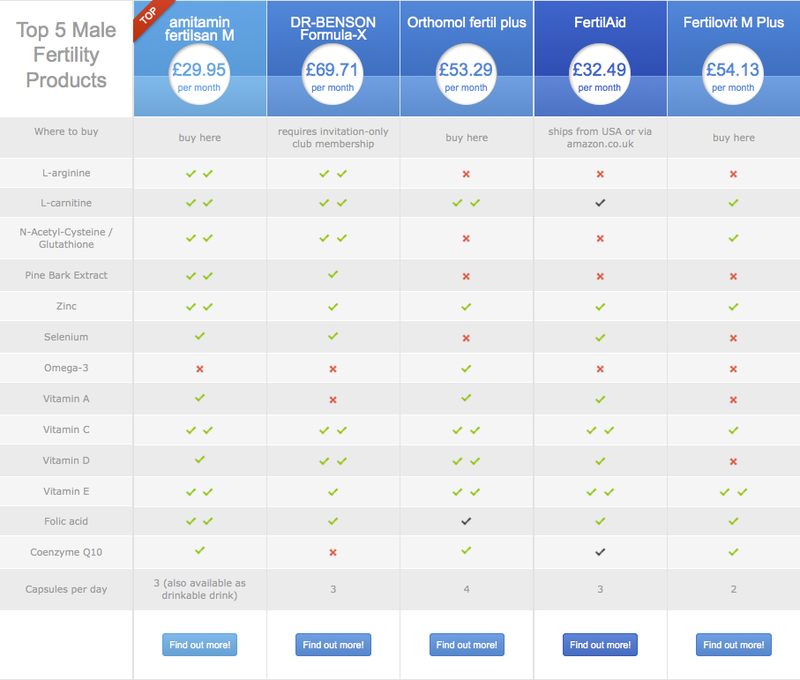 Couples are increasingly being offered new products to help improve fertility. These are frequently marketed toward women struggling to conceive. They often provide an attractive alternative to the high cost of IVF treatments. Pregnancy Miracle™ is one of these products. It aims to help educate couples on natural ways to eliminate all infertility issues. The goal is to enable women to get pregnant quickly and naturally. Pregnancy Miracle™ was developed in 2008. It was created under the guidance of Lisa Olson, a health consultant and nutrition specialist. This resource focuses on holistic Chinese medicine and other techniques to improve fertility. The Pregnancy Miracle™ eBook can be ordered and downloaded online, making it widely accessable. Who is Pregnancy Miracle™ marketed to? Have a history of miscarriages, or a male partner with a low sperm count. This resource also claims to eliminate the need for IVF or IUI treatments and make falling pregnant faster and easier. What does Pregnancy Miracle™ offer? 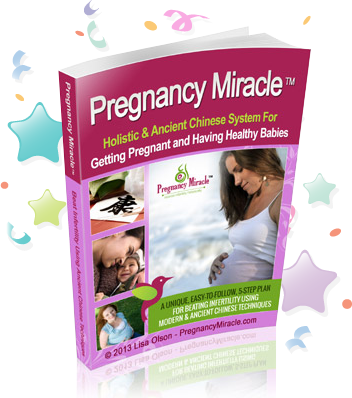 This 279 page eBook covers five steps of a holistic Chinese system for improving fertility. It has been marketed as the “best selling eBook of its kind” on the internet. The step-by-step guide claims to be 100% guaranteed to help couples get pregnant naturally and quickly. The eBook promises no side effects and doesn’t endorse fertility drugs, surgeries or other treatments that are sometimes recommended. There is a strong focus on Chinese herbs and acupuncture to support better fertility. Assuming readers following the steps in this eBook, it’s suggested that pregnancy will occur within two to four months. This is a detailed resource which provides a lot of information. Readers can learn about the value of specific herbs, vitamins and Chinese acupuncture techniques that have been shown to support better fertility. However, there is a large volume of material to work through and many readers will find this overwhelming. There are numerous testimonials attributing successful pregnancies to Pregnancy Miracle™. Many of these come from women with numerous fertility issues that have been resolved following this information presented in this eBook. However, how reliable these tributes are is uncertain. Pregnancy Miracle™ is not a cure for infertility. It can not guarantee a healthy pregnancy. Nevertheless, for $47 USD Pregnancy Miracle™ is a low cost fertility resource if nothing else. There is important nutritional advice and information on acupuncture that many people may find beneficial. If readers find a few useful points of information then it may be argued that this eBook is certainly worth purchasing. If you want to add to your collection of reading material about infertility and falling pregnant, this eBook is an affordable and popular choice. Just don’t expect this resource to work miracles! For more information, visit the official Pregnancy Miracle™ website.